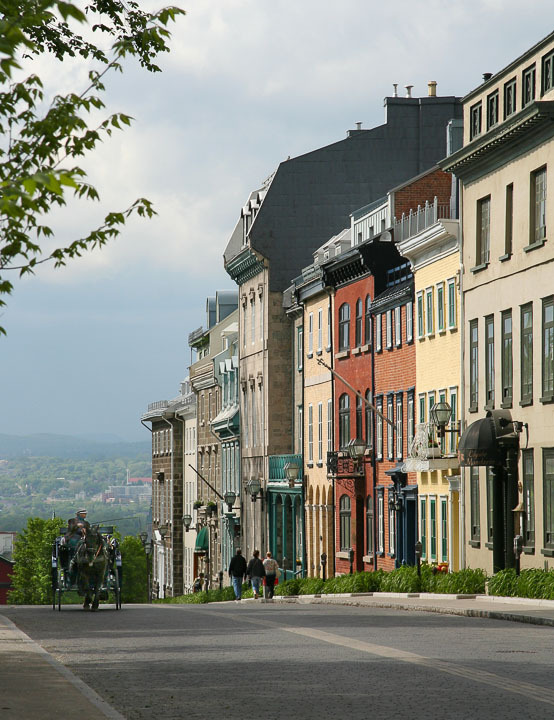 Two of the ornate metal rooftops you will see in Quebec's old city. 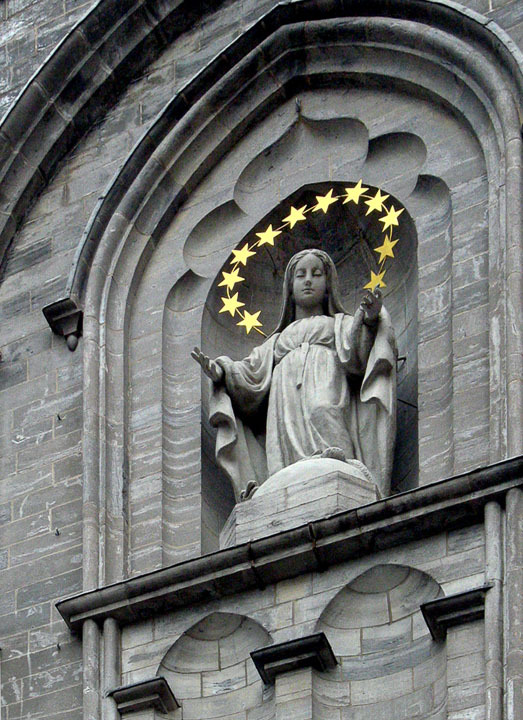 Just inside the old city walls you are able to see both the old and the new city. 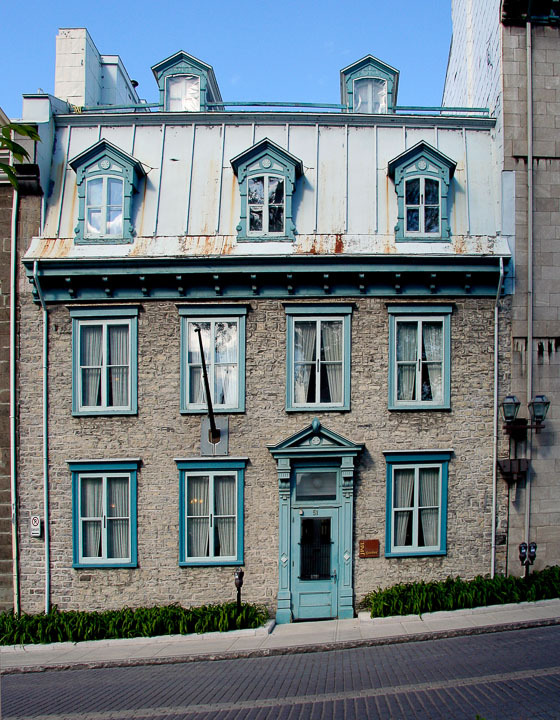 Hillside Home In Old Quebec. A home cusotm built to fit the angle of the hillside it sits on. 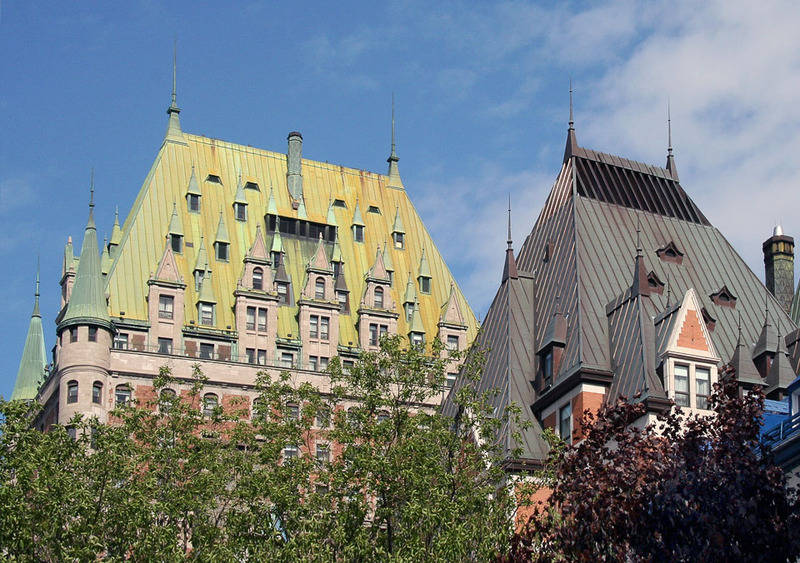 The most beautiful hotel in romantic Old Quebec City. 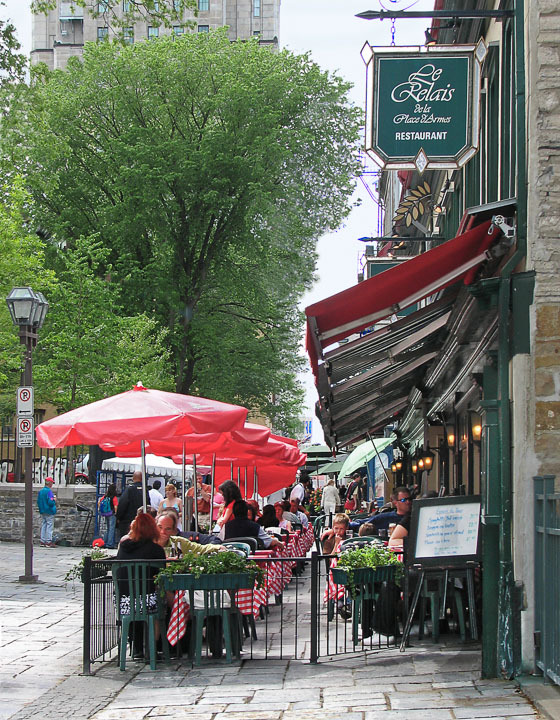 A visit to old the old city makes you feel like you are in France. 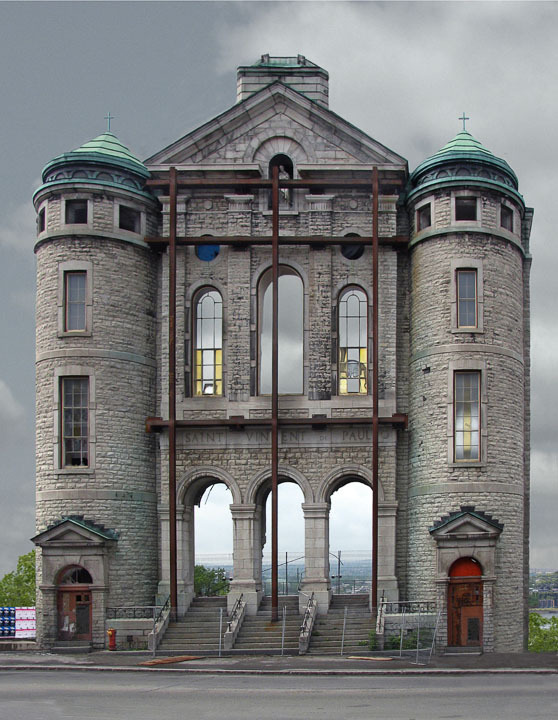 Only the front walls of this church in Quebec are still standing. 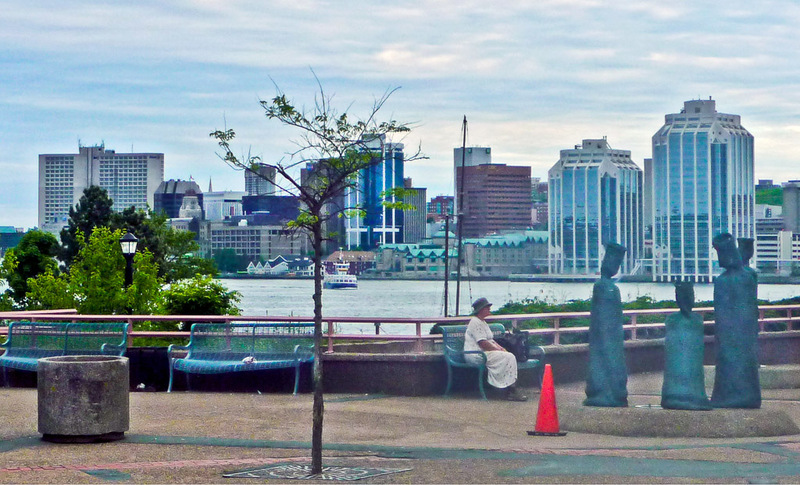 She looks down over the waterfront of this vibrant city. 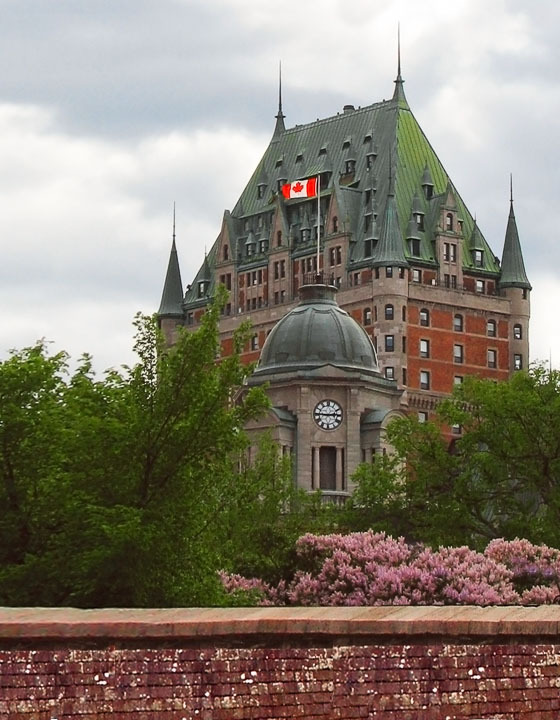 An island city with a diversity of culture, commerce and cuisine. 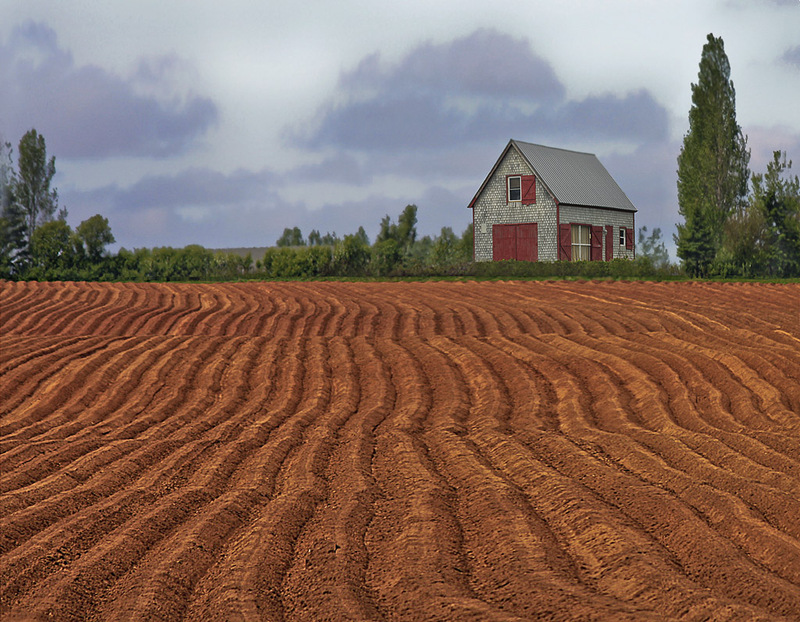 This farm with it's recently furrowed fields sits on the edge of Georgetown. 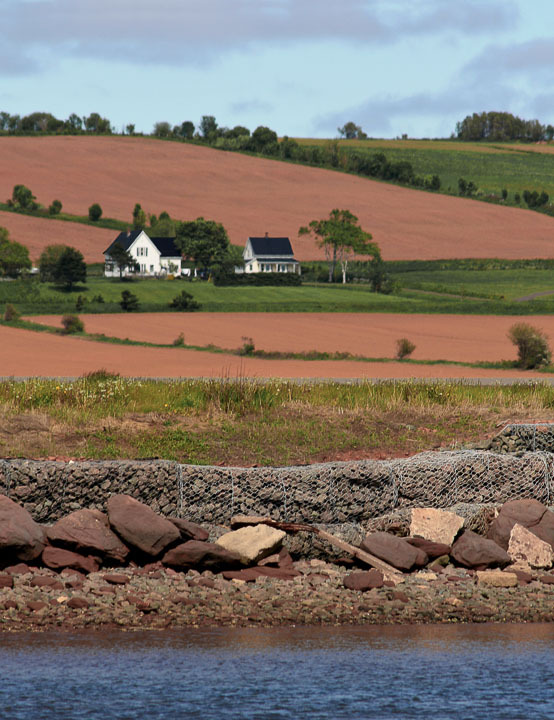 A beautiful farm in Prince Edward Island enjoys the bounty of both land and water. 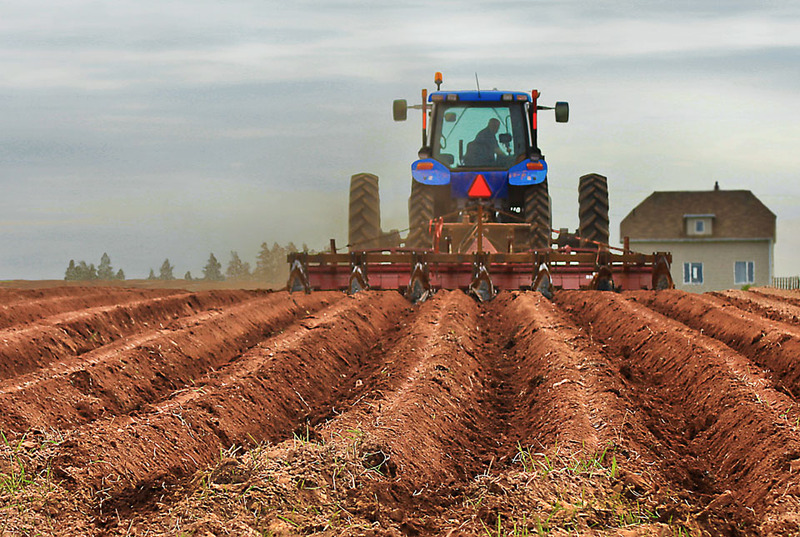 The soil found in Prince Edward Island is rich and red. 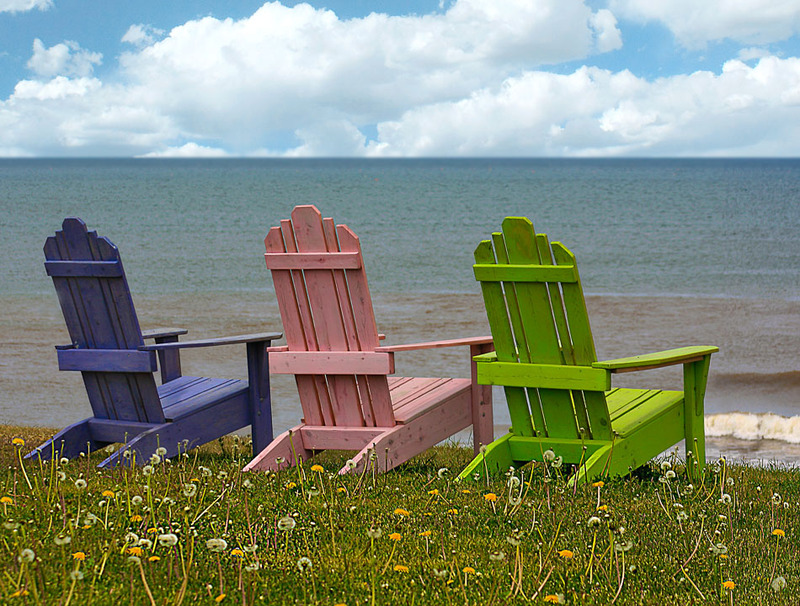 The dandelions are proof that spring has finally arrived in Cape Breton. 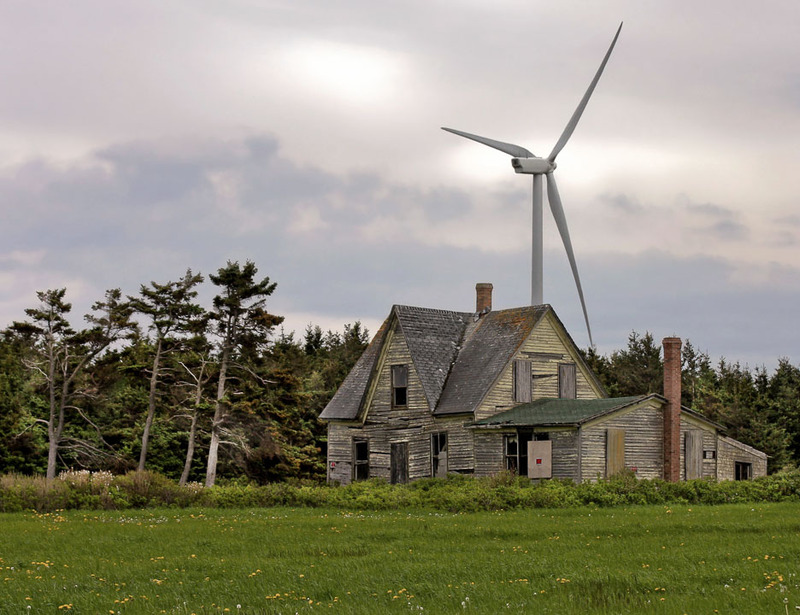 An old abandoned house in Prince Edward Island contrasts with the modern wind turbine. 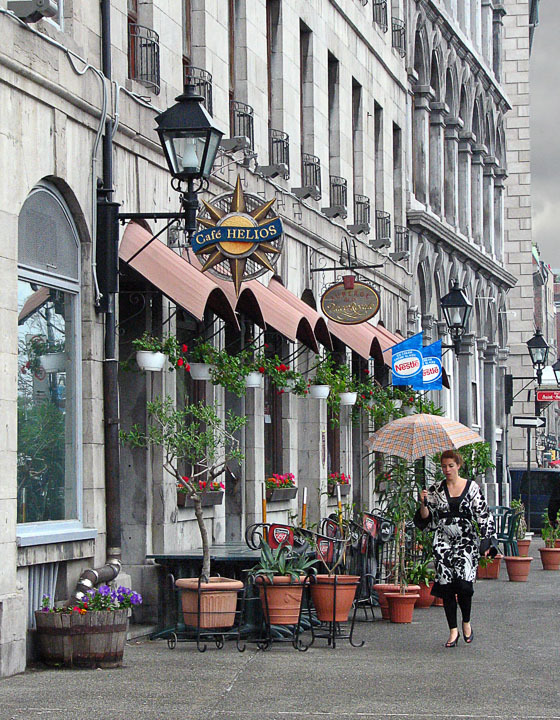 The world's 2nd largest natural harbor is a busy shipping center where the arts and fine cuisine thrive. 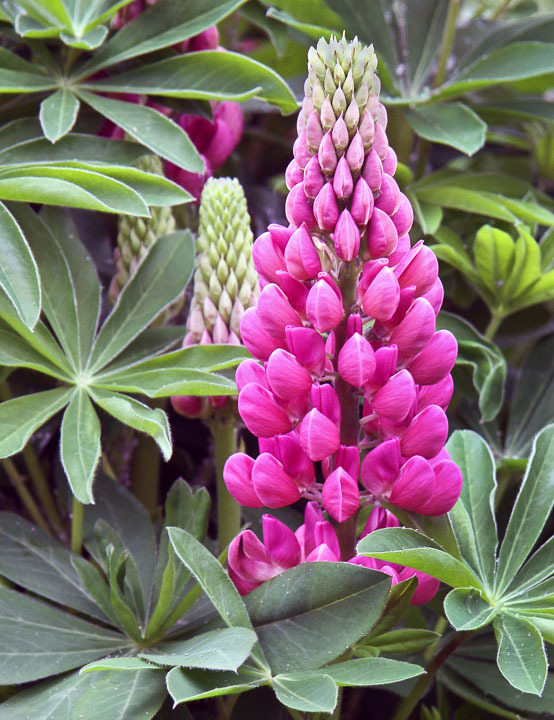 Lupines grow wild and are seen in abundance through out the Maritimes. 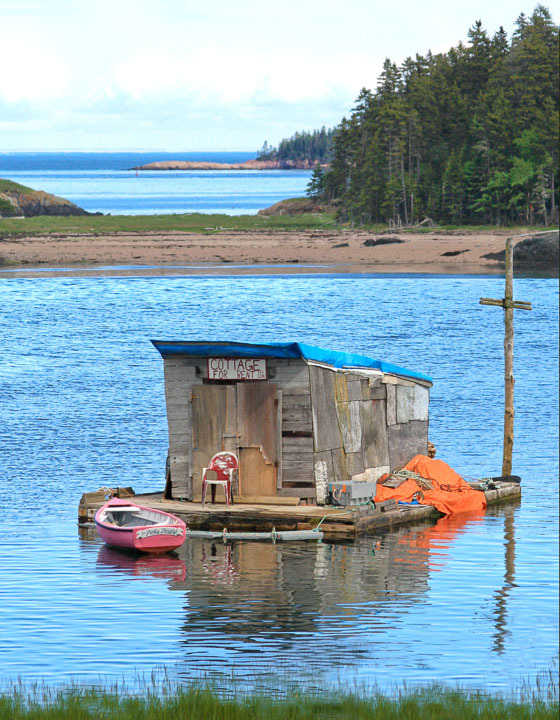 You'll find many small coves like this when exploring the Canadian Maritimes. 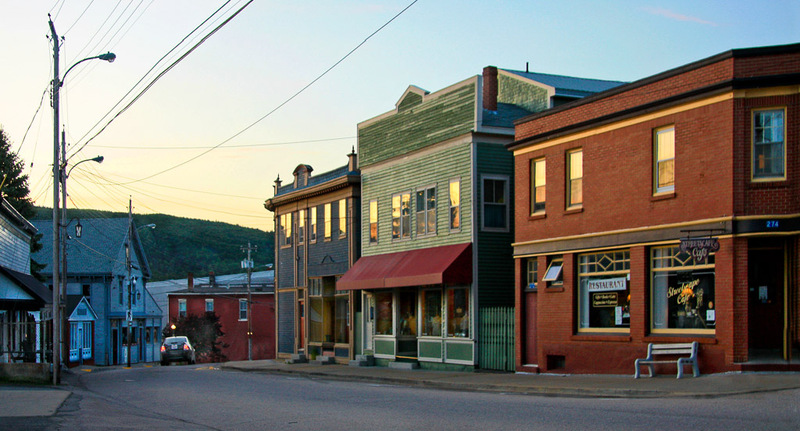 A beautiful small town begins to shut down for the night. 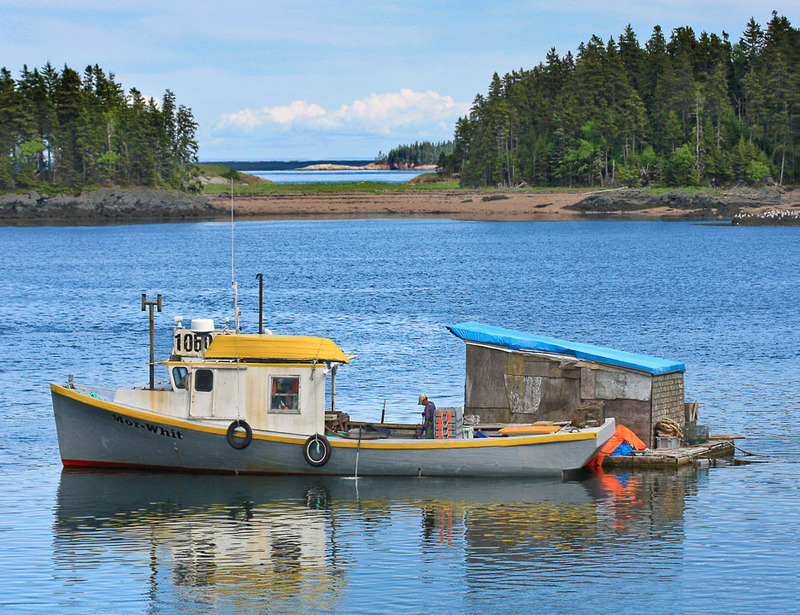 The life of the lobsterman can be a very lonely one. 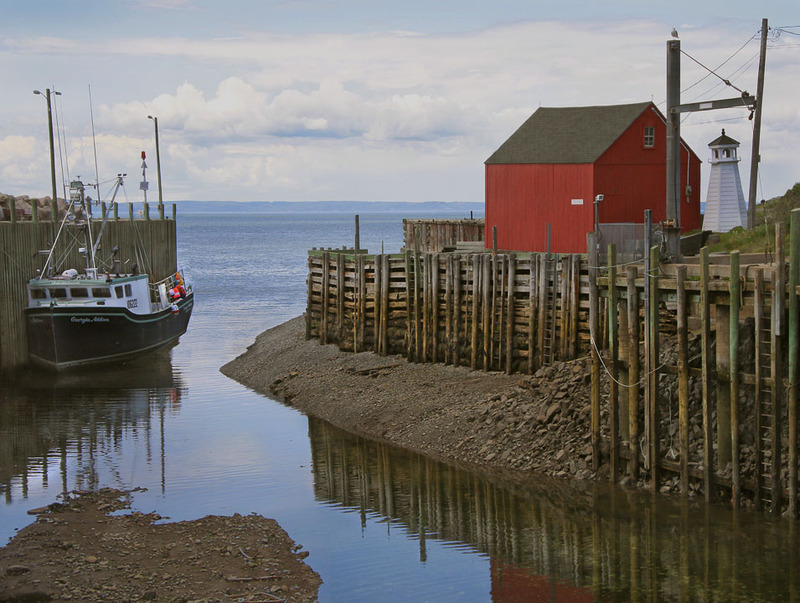 A lobsterman's shack on Deer Island. 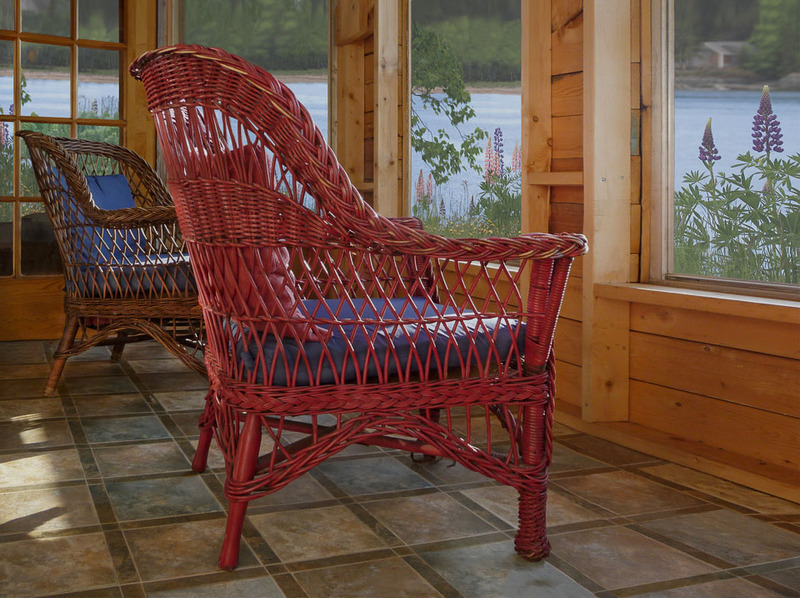 A comfortable place to sit and dream on Deer Island. 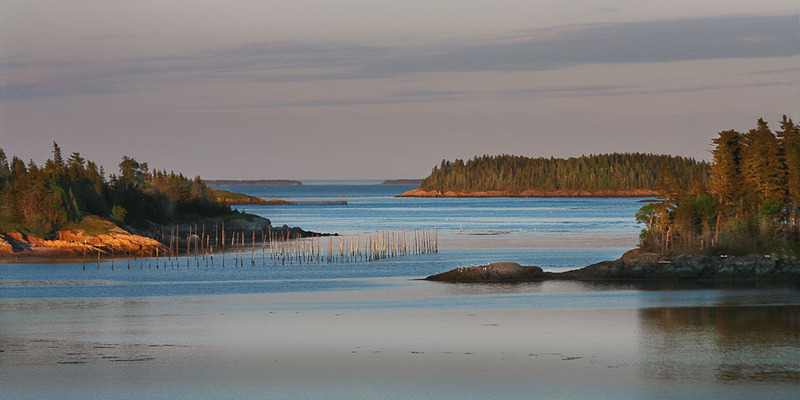 Another peaceful sunset to end the day on Deer Island. 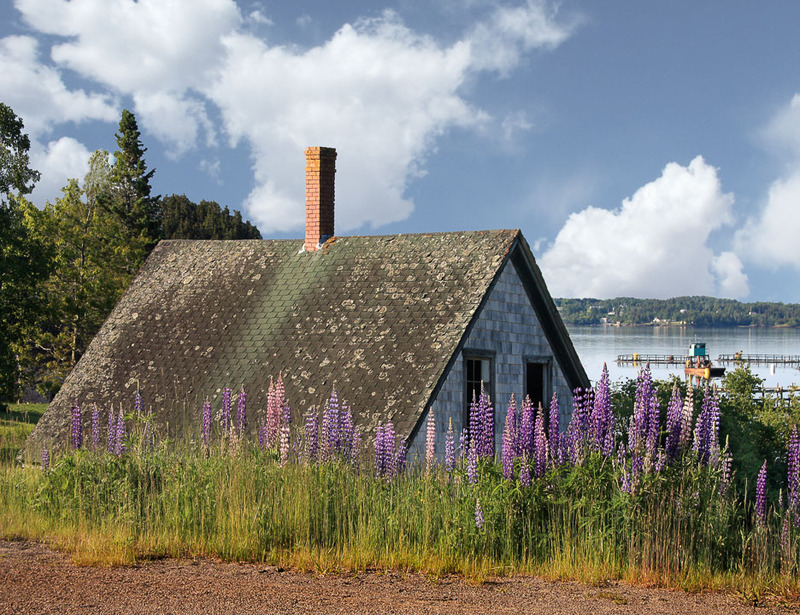 An abandoned waterside house on Deer Island.